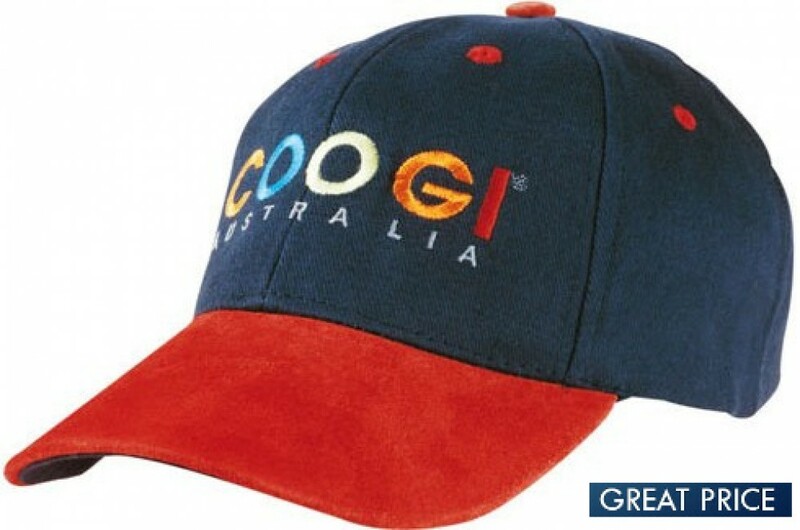 This great classic styled heavy brushed cotton cap is a great way to advertise. It adds that extra touch by also featuring a suede peak as well. It has a 6-panel design, brushed cotton under and a pre-curved low profile peak. It is one size fits all, adjusted by a short touch strap which is fabric covered, for a great touchable feel. There is plenty of room for your logo and logos will be printed over creases to prevent design distortion. This is a quality cap that you can count on to look great over time. These stylish hats will look great when branded with your logo. With plenty of room for branding, these appealing caps make a great canvas for your promotional design. 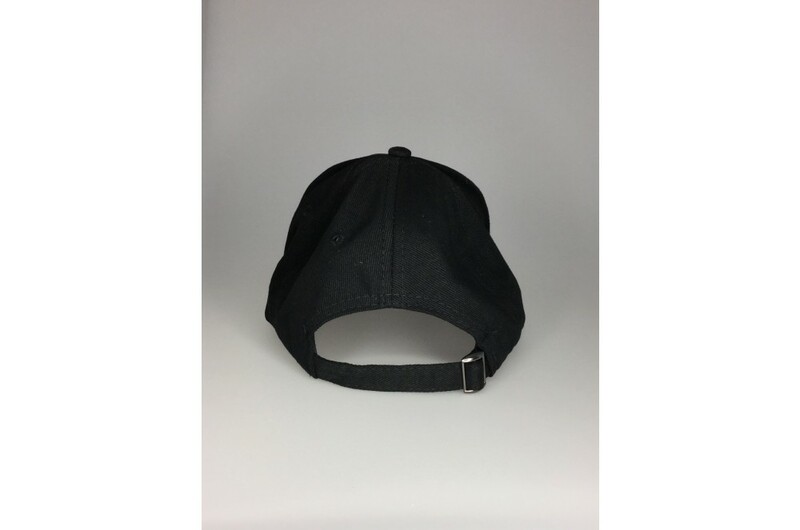 We can print, embroider or badge your logo on these hats. They make great uniform accessories for businesses and clubs, or effective promotional sales items for your shop or giftshop. All products include 8k stitch embroidery, as standard so you will get high-quality embroidery. Ask our sales staff for pricing on other branding options. It comes in one size, so there is also no having to order multiple sizes. Buy All artwork in eps, pdf, or high-resolution jpeg format. The shown prices do not include GST. Delivery Stocked in Australia for fast one-week delivery. So, you don’t have to wait any longer for your items then you have to be shipped from somewhere else.